SUMMERTIME LOANS ARE NOW AVAILABLE! 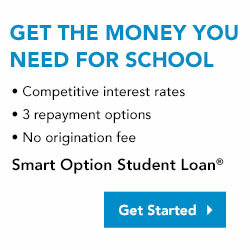 WHETHER IT’S FOR HOME IMPROVEMENT, GRADUATION EXPENSES OR VACATION, WE HAVE A SPECIAL LOAN TO MEET YOUR NEEDS! YOU CAN BORROW UP TO $2000.00, WITH 12 MONTHS TO REPAY AT 8.00% ANNUAL PERCENTAGE RATE (APR). SUBJECT TO CREDIT QUALIFICATIONS. NEW MONEY ONLY. MUST BE CURRENT ON EXISTING LOANS AND NOT ALREADY EXTENDED ON UNSECURED CREDIT. CALL US AT 712-328-2787 OR STOP IN. SPREAD THE WORD – LET YOUR FAMILY MEMBERS KNOW THAT THEY ARE ELIGIBLE TO JOIN THE CREDIT UNION AND TAKE ADVANTAGE OF THE MANY SERVICES WE OFFER. HAVE THEM COMPARE THE CREDIT UNION’S SHARE SAVINGS INTEREST RATE WITH WHAT THEIR FINANCIAL IS CURRENTLY PAYING. 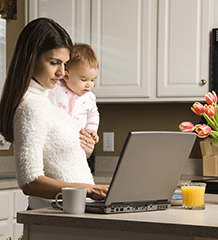 YOUR SHARE SAVINGS ACCOUNT EARNS DIVIDENDS WITH A $100.00 MINIMUM BALANCE. ALL IT TAKES TO JOIN IS A MINIMUM DEPOSIT OF $26.00 AND IDENTIFICATION. Whether it’s time for a new vehicle or a used vehicle, North Western Employees Credit Union is the place to turn for all of your auto loans.